Love Functional Fitness, the staff, and all the friendly people! 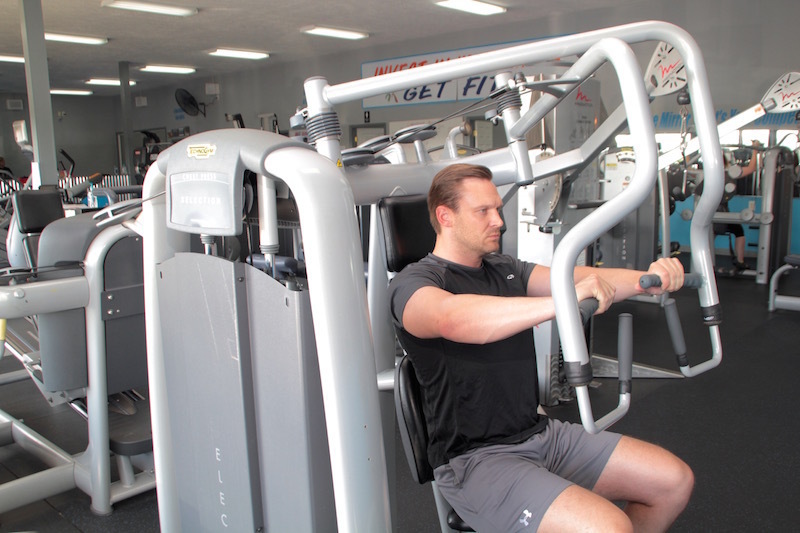 You’ll find everything you need to achieve your fitness goals at Functional Fitness. Our spacious facility boasts the latest in fitness equipment, from cardio machines to free weights. We take great pride in keeping our environment clean and our equipment well maintained. 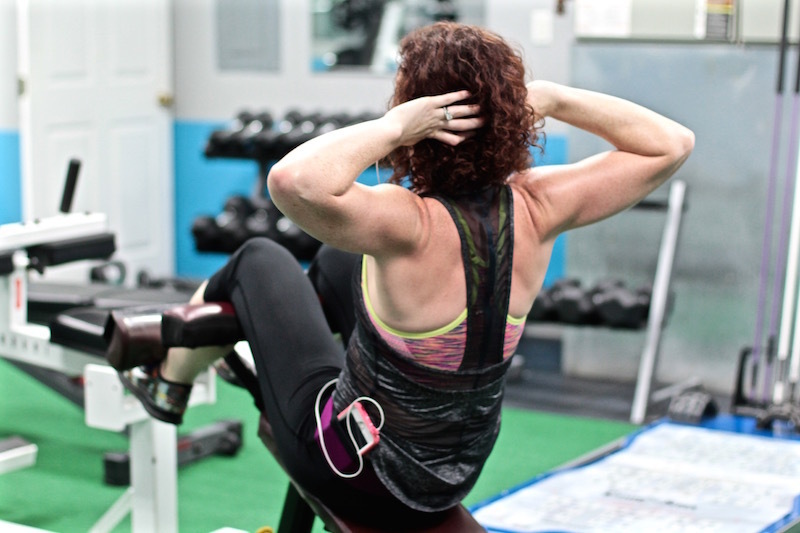 Our experienced and supportive staff is always available to show you how to use equipment, assist you in creating a fitness plan, or help you find a technique that works for you. We believe that working out is more than losing weight, gaining muscle, or getting in shape – working out is a journey to a better mind, body, and spirit. As is the case with any journey, it is much easier when you have someone accompanying you as a guide. Great atmosphere, best place to work out and great people! I love it! 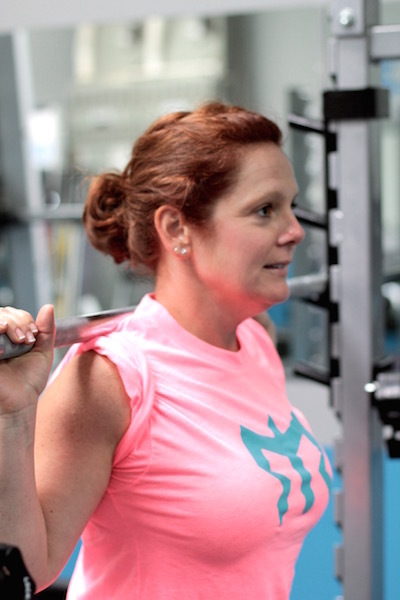 At Functional Fitness, you’re not just a member; you are part of a community. We believe we achieve our goals when you achieve your goals. We know that joining a gym can be a difficult choice, which is why our staff strives to create an atmosphere that is inviting, friendly, and informative. As many of our loyal members can already attest, Functional Fitness will become your home away from home. Our varied fitness classes, class schedules, and gym hours can accommodate any lifestyle. Whether you want to tighten, tone, or bulk up, it is never too late in your life to get started. If you are in Lewisburg, Chapel Hill and Cornersville and have any questions or would like to sign up for a membership, please give us a call or stop by Functional Fitness today. We have helped many men and women in and around Lewisburg, Chapel Hill and Cornersville achieve their health and fitness goals, and we would love the opportunity to help you achieve yours! Functional Fitness is recognized by Tivity (formerly Healthways). We welcome SilverSneakers Fitness and Prime Fitness members to work out at our gym for free or at a reduced cost. Give us a call to find out if Healthways works with your health coverage plan and start working out today!